At Governors MedSpa, our line of premium dermal fillers includes industry-leading products, like JUVÉDERM®, providing you an advanced solution to remedy the effects of aging without the risk of going under the knife! 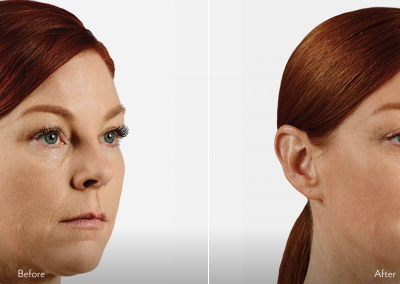 The JUVÉDERM® family offers dermal fillers that plumps up wrinkles, and adds volume to hollows and flattened areas, to give a natural, more youthful appearance. The consistency of the gels have been perfected to smooth away wrinkles and folds in a way that mimics the plushness and softness of naturally youthful skin. 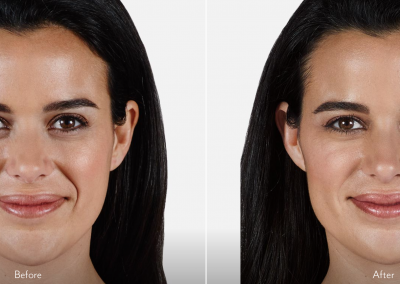 At Governors MedSpa our clients see immediate improvements in smile lines, laugh lines, and even the marionette lines, with visibly more volume and lift in the cheeks and neck areas. Craving that Cupid’s Bow? Originally designed for restoring that youthful perk, JUVÉDERM® is widely used and known for lip augmentations, and perfecting your pout. Whether your concern is the lip border, evenness or volume, Governors MedSpa has got you covered. The JUVÉDERM family of products include Ultra®, Ultra Plus®, Vollure®, Volbella® and Voluma®. 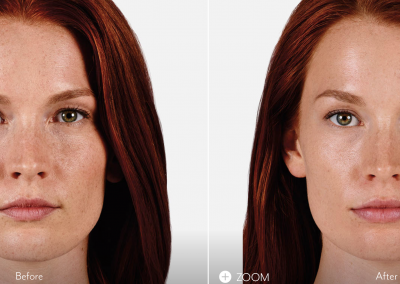 Ultra® and Volbella® are both great for the lips but they have different characteristics. Ultra® is great when lift or projection is needed. 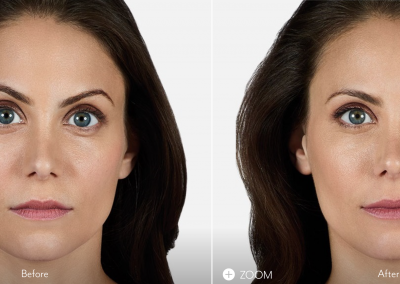 For example, if the white roll around the edge of the lip has flattened, or the ridges of the cupid’s bow need enhancement or for significant lip augmentation. 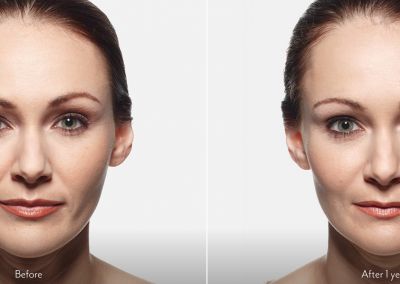 Volbella® is great for softening fine lines around the lips or face, or light lip augmentation. 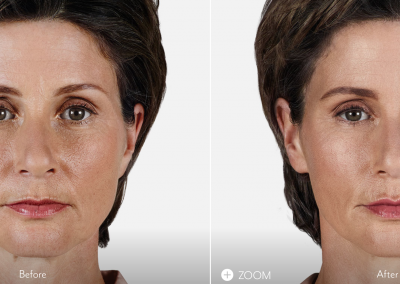 Voluma® corrects age related volume loss and provides a midface lift. Results can last up to 2 years. 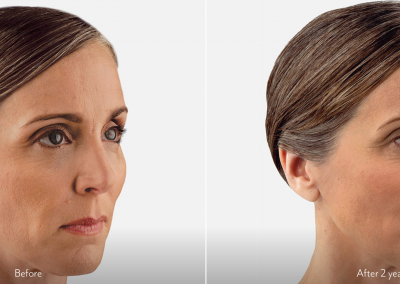 Vollure® adds subtle volume to smooth moderate to severe facial wrinkles and folds. Results can last up to 18 months. JUVÉDERM VOLUMA® XC injectable gel instantly adds volume to the cheek area to correct age-related volume loss in adults over 21. 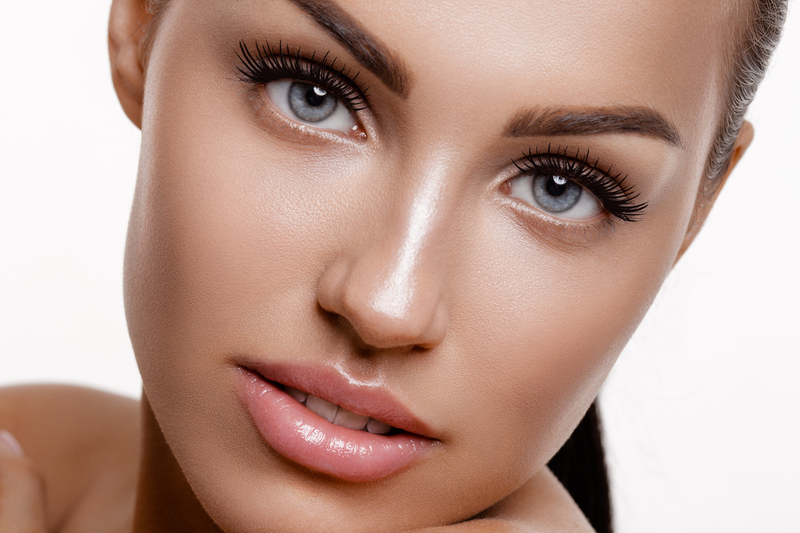 What are the benefits of JUVÉDERM® Injectable Gel? 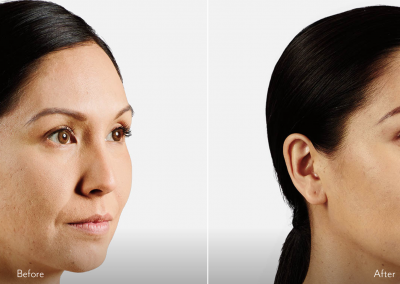 Hyaluronic acid dermal fillers like JUVÉDERM® Injectable Gel offer a safe and effective nonsurgical option for smoothing facial wrinkles and folds. In fact, they are the fastest growing nonsurgical aesthetic procedure in the United States according to the American Society of Aesthetic Plastic Surgery. But all dermal fillers are not the same! If you’re interested in being treated with this nonsurgical physician-administered treatment option, you should know the advantages of choosing JUVÉDERM® Injectable Gel: “next-generation” filler: JUVÉDERM® is a “next-generation” non-animal dermal filler that is made from hyaluronic acid—a naturally occurring substance that plays a vital role in hydrating your skin and replenishing its natural volume. No allergy skin tests are needed prior to receiving treatment. Advanced technology for long-lasting results: JUVÉDERM® Injectable Gel employs its unique manufacturing process to provide the highest concentration of cross-linked hyaluronic acid of any currently available hyaluronic acid dermal filler for long-lasting results. This advanced manufacturing process also creates a smooth consistency gel that flows consistently and easily into the skin and provides a smooth, natural look and feel. JUVÉDERM® is the only filler available with this smooth consistency gel formulation—other existing hyaluronic acid fillers are made of granular consistency gels. 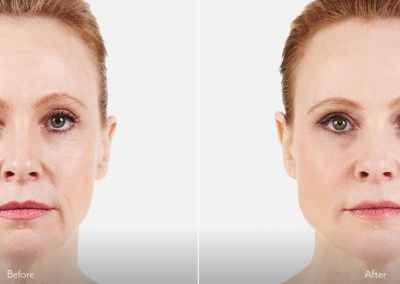 JUVÉDERM® Injectable Gel is a nonsurgical, physician-administered treatment. Your healthcare professional eases JUVÉDERM® under the skin using a fine needle to augment, or fill, the soft tissue of the dermis—the dense inner layer of skin beneath the epidermis—to add volume and diminish wrinkles and folds. 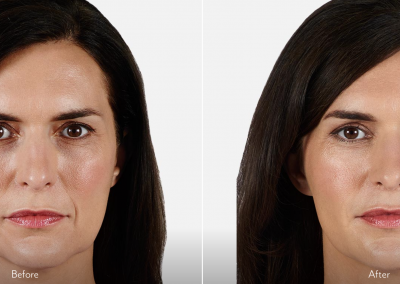 JUVÉDERM® Injectable Gel is used most effectively for those wrinkles and folds in the lower third of your face, like your “laugh lines,” “smile lines” or “parentheses” (nasolabial folds), or “marionette lines” (oral commissures). JUVÉDERM® is made from hyaluronic acid—a naturally occurring substance in your skin that helps to hydrate and add volume. Hyaluronic acid may diminish with age, contributing to the formation of wrinkles and folds. JUVÉDERM® Injectable Gel works to correct this by restoring hyaluronic acid in your skin, helping to smooth wrinkles and folds. JUVÉDERM® employs its unique manufacturing process to provide the highest concentration of cross-linked hyaluronic acid of any currently available hyaluronic acid dermal filler for long-lasting results. This advanced manufacturing process also works to create a smooth consistency gel that flows easily into the skin during the injection process and provides a smooth, natural look and feel—so everyone will notice (but no one will know!). Because JUVÉDERM® Injectable Gel is a simple, nonsurgical treatment, there is minimal recovery or downtime. Before your treatment, avoid any medications that can prolong bleeding, such as aspirin and non-steroidal anti-inflammatories (NSAIDS), for at least a week prior to treatment to reduce the risk of bruising and bleeding at the injection site. When you arrive: If this is your first visit, your doctor will ask about your medical history, including any allergies you may have or medications you may take, and will tell you more about treatment with JUVÉDERM® Injectable Gel. Determining your treatment needs: JUVÉDERM® Injectable Gel is available in five formulations, including Ultra®, Ultra Plus®, Vollure®, Volbella® and Voluma®. Your doctor will examine the soft tissue of your face to determine which treatment will ensure your best results. 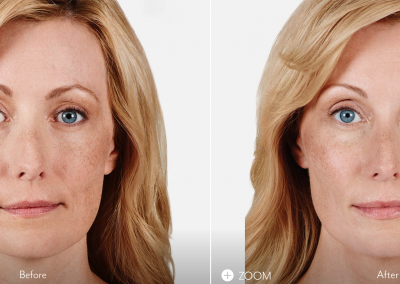 Your healthcare professional may even take pretreatment photographs so you can see the difference after treatment! The procedure: Your healthcare professional will ease the JUVÉDERM® Injectable Gel under your skin to augment, or fill, wrinkles and folds. 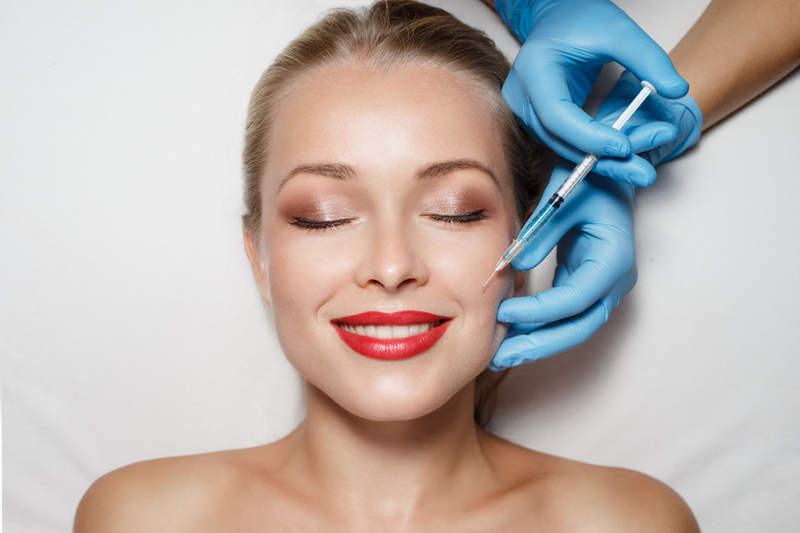 Following the injection, your healthcare professional may gently massage the treated areas. The procedure is quick and easy. The injection itself usually takes only about 15 minutes. No anti-inflammatory drugs (Ibuprofen, Motrin, Advil, Aleve, Vioxx, etc. ), aspirin, high doses of Vitamin E, or Ginko Biloba one week prior to treatment. This will reduce the possible side effects of bruising and/or swelling in the treated area(s). Consumption of alcoholic beverages prior to treatment can increase the chances of bruising and/or swelling. You cannot be pregnant or breastfeeding to receive treatment. If you have a history of oral herpes, you must pre-treat with an anti-viral three day before your scheduled visit. Swelling, redness, and tenderness will occur after your treatment and usually resolves within 72 hours. Cold compresses may be used immediately after treatment to reduce swelling. Avoid touching the treated area within 6 hours of treatment so you do not accidentally injure your skin. After that, the area can be gently washed with soap and water. Until there is no redness or swelling, avoid exposure of the treated area to intense heat (sun lamp or sun bathing) or extreme cold weather. If you have suffered previously from facial cold sores, there is a risk that the needle punctures could contribute to another occurrence. Ask your treatment provider about medications that may minimize a recurrence. Avoid taking aspirin and other non-steroidal anti-inflammatory medications, St. John’s wort, and high doses of Vitamin E supplements for one week after treatment. These agents may increase the risk of bruising and bleeding at the injection site. 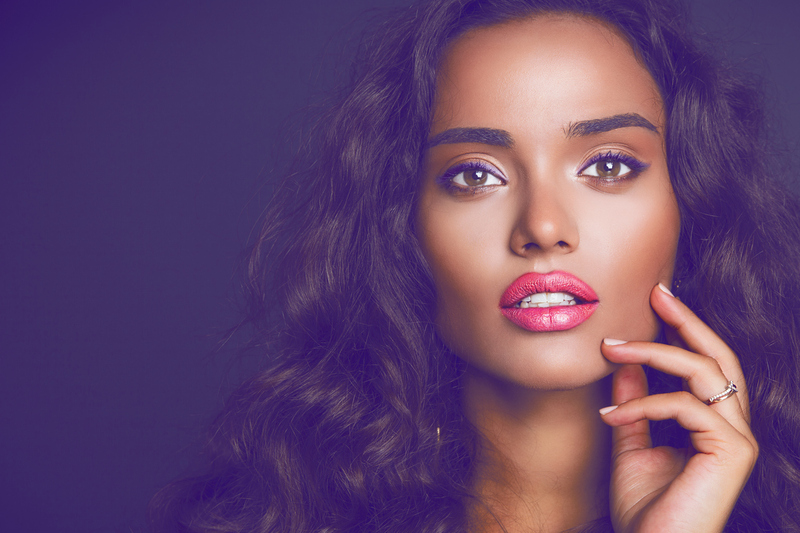 Avoid aesthetic lasers, microdermabrasion, or IPL over areas with JUVÉDERM® Injectable Gel for a minimum of one week after treatment. Follow up treatments should be scheduled usually every six months. 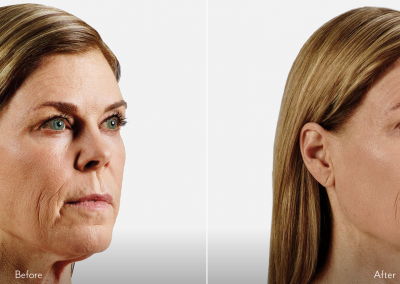 Consistent repeated treatments will produce best resolution of wrinkles and skin folds.